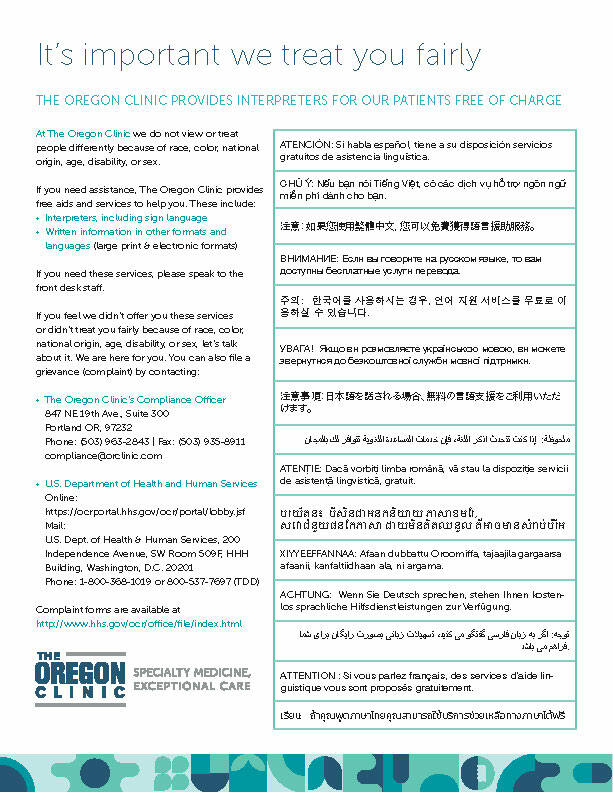 With more than 30 specialties, over 200 providers, and one of the country's best reputations for specialized care, The Oregon Clinic offers experts in what your patients need. 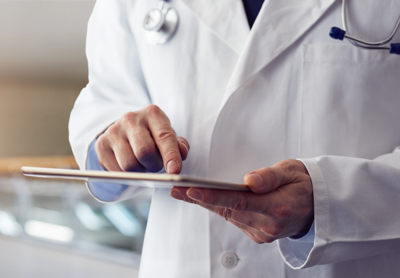 Our specialty doctors serve patients in 46 offices located throughout the Portland metro area. The Oregon Clinic accepts many insurance plans and will work with your patients to bill both primary and secondary insurance plans as a courtesy. The Oregon Clinic offers a variety of payment options, including online payment, payment plans, and mailed payments.